Japan has always seemed a puzzle to most westerners - so modern, so industrialized, yet somehow so different. 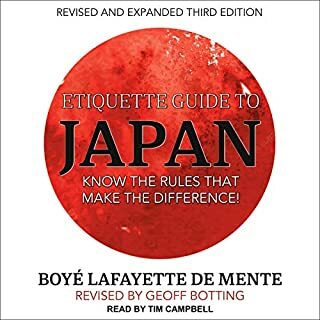 Japanese Society and History seeks to initiate westerners to the learning process of making Japan seem a little less mysterious and a little more understandable. 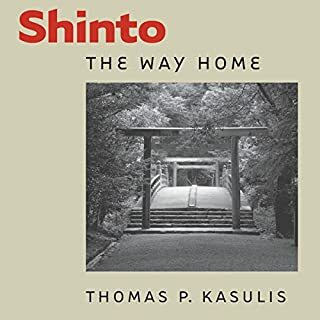 This book walks readers through some of the important features of Japanese society to help readers begin slowly forming a more complete picture of Japan. Listen to the call of spirit and seek truth in wild groves, the shifting seasons, and the beauty of the Old Ways. Discover how to embark on this sacred green path and enrich your life with its ancient wisdom. Practicing Druid Penny Billington offers a clear and structured course of study grounded in Celtic history and mythology, and highlights the mysteries and modern practice of this nature-based tradition. Each chapter begins with an evocative visualization and captivating Welsh mythic tales from the Mabinogionare woven throughout, introducing lessons and key concepts. The traditional religion known as Shinto was present in Japan from prehistoric times, long before Buddhism and other traditions arrived from the Asian continent. Shrine Shinto, centered around local shrines and seasonal festivals, has greatly influenced Japanese culture. Sect Shinto is characterized by more highly organized institutions, which attract many members; folk Shinto consists of beliefs and practices apart from these institutions, especially in the home. This presentation discusses the dynamic new Japanese religions formed during the last century and a half. 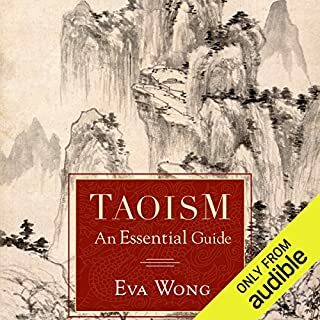 The Religion, Scriptures, and Spirituality series describes the beliefs, religious practices, and the spiritual and moral commitments of the world's great religious traditions. 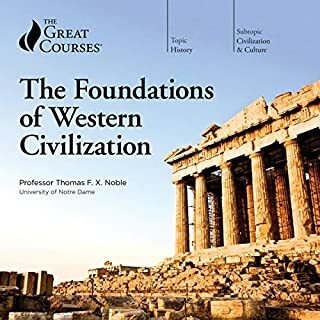 It also describes a religion's way of understanding scripture, identifies its outstanding thinkers, and discusses its attitude and relationship to society. Don't miss the rest of the Religion, Scriptures, and Spirituality series. A small warning for those who are not used to listening to Japanese speaking with a heavy "Katakana English" accent - a few of the Japanese readers might be a little difficult to understand. I believe there were some good insights somewhere but the premise of having Japanese speakers/actors speak VERY poorly accented English - to the point of being unintelligible at times - was horrid. This was imo a complete waste audibly. Written - it's probably better. He did a good job when he explained a few things about Shinto. but I wish he would have stuck more traditional religions instead of going on about small religious sects that most Japanese people dont even know about. 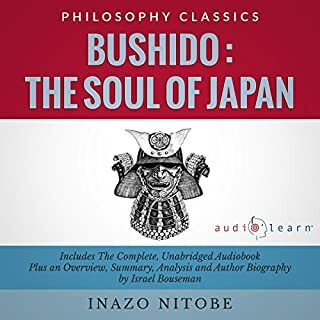 So if your interested in Japanese culture, read half the book, and then read something else. A rambling dissertation with limited material on the Shinto religion and too long explanations of the new religions. The different voices in broken English didn’t help either. Difficult to listen to. 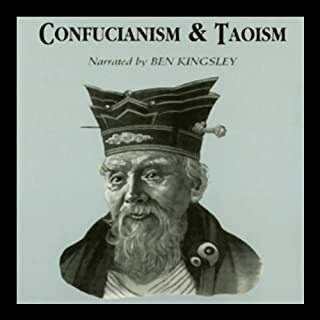 Ben Kingsley is a great actor but I wouldn’t buy another book he has narrated. His tone and accent is hard on the ears. Very informative and interesting subject. 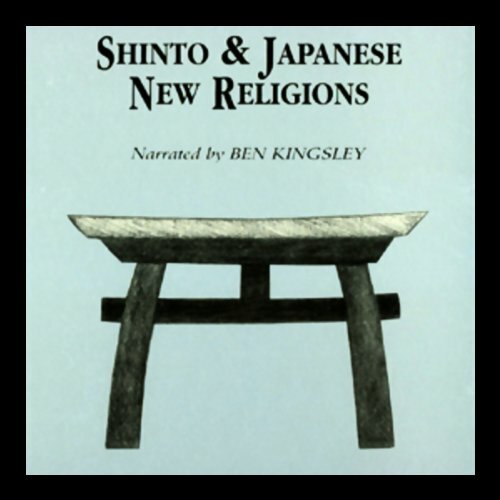 Great way to learn about Japan’s history and how religion has evolved over the years. Very easy to follow and loved the content.